The Lagunitas Beer Circus rolled into town this past Tuesday on their countrywide CouchTrippin’ tour. 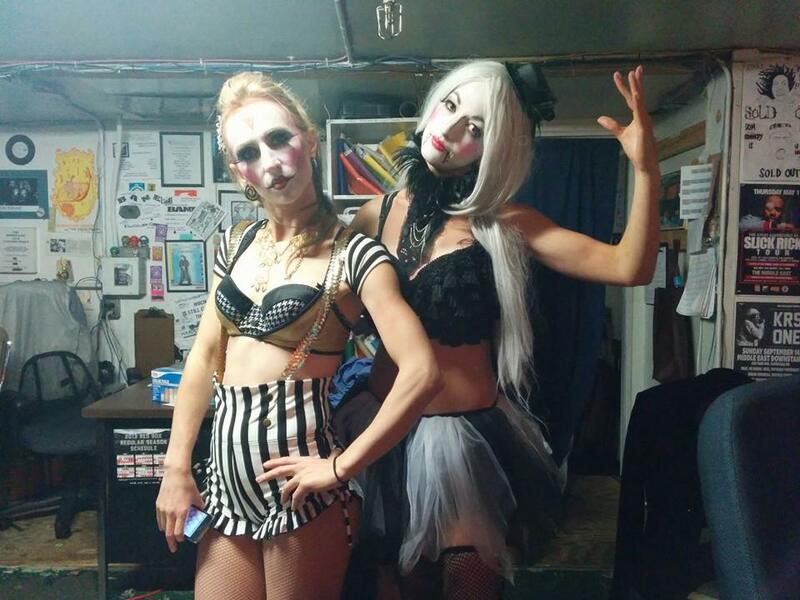 Cirque de Light was brought in to join their bizarre beer circus for the evening at the Middle East in Cambridge, MA. You never know where you’ll find us next! « Come Join Cirque de Light at The Bolton Fair!